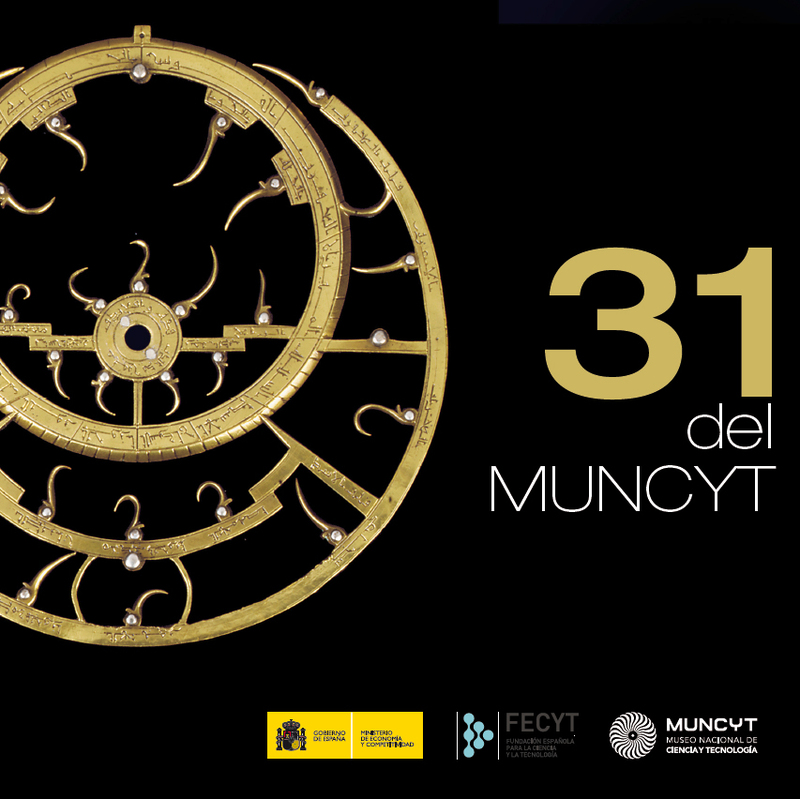 Home » Catalogue "31 of MUNCYT"
Through a selection of images, this publication summarises some of the treasures that the National Museum of Science and Technology exhibits and keeps at its new centre in Alcobendas. Visitors who go to the museum will enjoy a selection of over 500 pieces of scientific and technological heritage that can hardly be seen anywhere else in the country. The museum displays objects related to daily life, biotechnology, medicine, photography, cinema, the teaching of experimental science, astronomy, mathematics, navigation and topography. There is no lack of connection to art and interactivity.